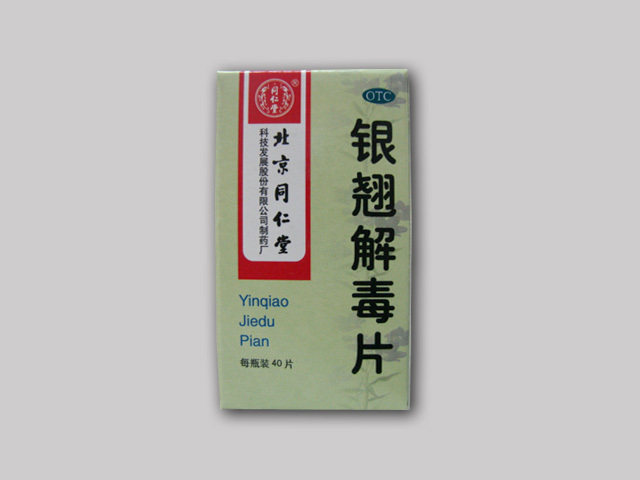 Modern medical research has proved that Yin Qiao Jie Du Pian has a good antiviral and antibacterial effect. 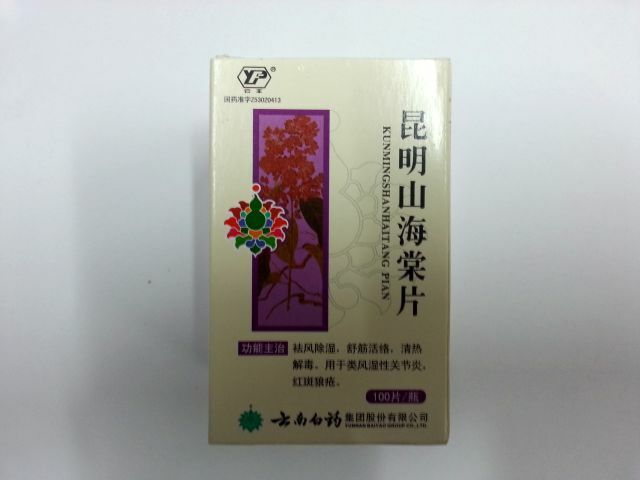 It reduces inflammation, inhibits the growth of many strains of bacteria and viruses, including influenza A, eliminates heat and pain, strengthens immunity, preventing recurrent diseases. 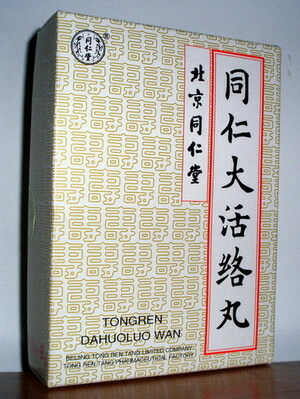 Yin Qiao Jie Du Pian Ingredients: honeysuckle flowers, forsythia, mint, Schizonepta, fermented soybean seed, burdock fruit, bamboo leaves, licorice root. If no improvement occurs within 4 days, consult a doctor. 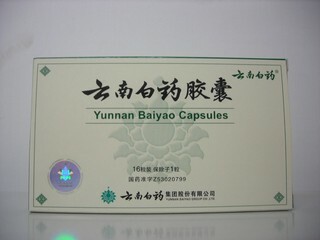 Take 4-8 tablets per time, 2 times per day.